@Ally_Cocaine drops off her new album No Turning Back. 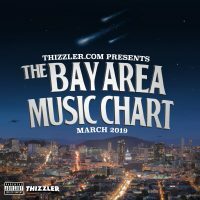 The Oakland rapper is rare form on this joint. We already know that she’s got gas. On this 10 track project she puts her skills on display and makes it clear that she’s one to watch. Check out the album on iTunes today!